What beauty look should you try next year? 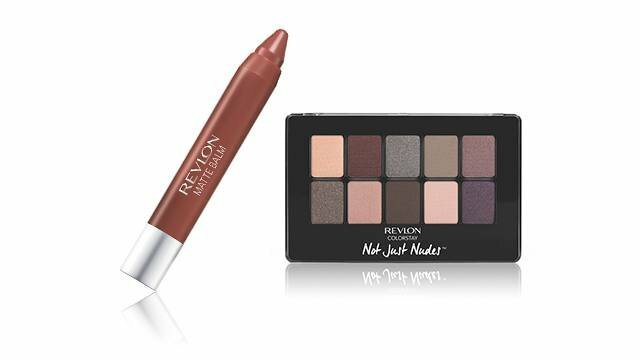 This article is part of a series produced for REVLON. To view other articles, click here. With the new year comes our curiosity for things that have yet to unfold. Although we look at our horoscopes primarily for guidance, we can take inspiration from them to help us look our best. Revlon has teamed up with Female Network to give you Tauruses your beauty horoscope for 2018. Read on! You can count on a Taurus woman for anything. They say that if you want something done right, you should do it yourself, but really, they should ask a Taurus. You're an explorer and being one has exposed you to many beautiful things you take inspiration from. You don't only explore places; you seek experiences—pretty sure you've asked your co-workers if you could tag along to work events, just to immerse yourself in something new. You're also a builder by nature with an explorer's eye. Whether it's a business to be built from the ground up or a beautiful structure to be designed to rival Gaudi, you'll get it done for sure. Taurus women are very detail oriented. Everything must go together in perfect harmony under their wing. Monochromatic makeup will make you look put-together in a snap, no matter what you set your sights on building in 2018. Put your hair up in a sleek high ponytail and you're ready to do it all. Inspired by the color of bricks, this strong look is quite easy to achieve. Choose a matte brick red lipstick and apply it on your lips. Using your fingers, blend the same lipstick onto your eyelids. Use eye shadow in a similar or slightly deeper shade to set the lipstick on your eyes or to smoke it outwards for a look worthy of a night out. Nudes are your best friend. Pair your monochromatic eyes with a copper jumpsuit and a cream-colored blazer.